I’m sure this won’t be the only post in 31 Days of Halloween to feature that great American writer of the Gothic, Edgar Allan Poe. But did you know he also wrote a The Balloon Hoax of 1844? 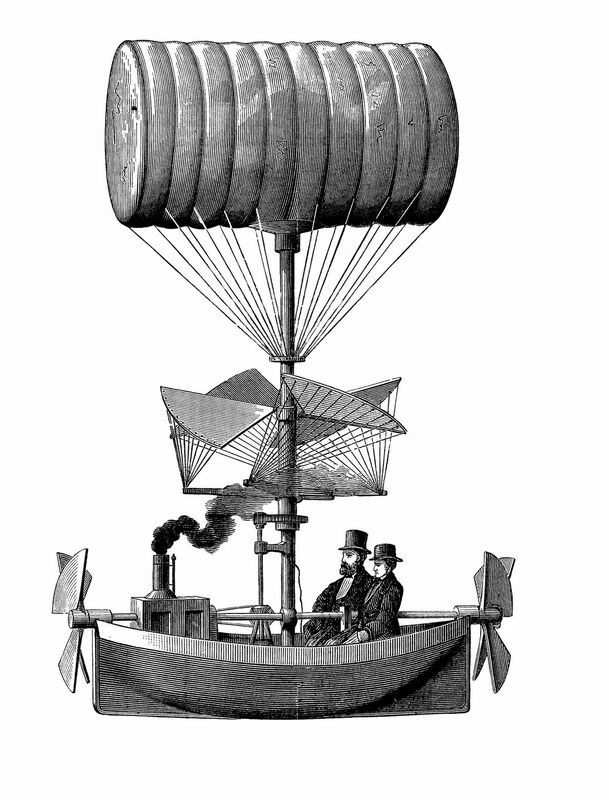 It was a very complicated and technical story about two men who successfully flew across the Atlantic Ocean in a hot air balloon. You can read the full text here. It may sound silly to us now, but when news could only travel as fast as a letter or a newspaper, and when the ordinary person didn’t understand complex science, it would have been plausible that such a feat had been accomplished. For its time, it was one of the ultimate trick-or-treats! 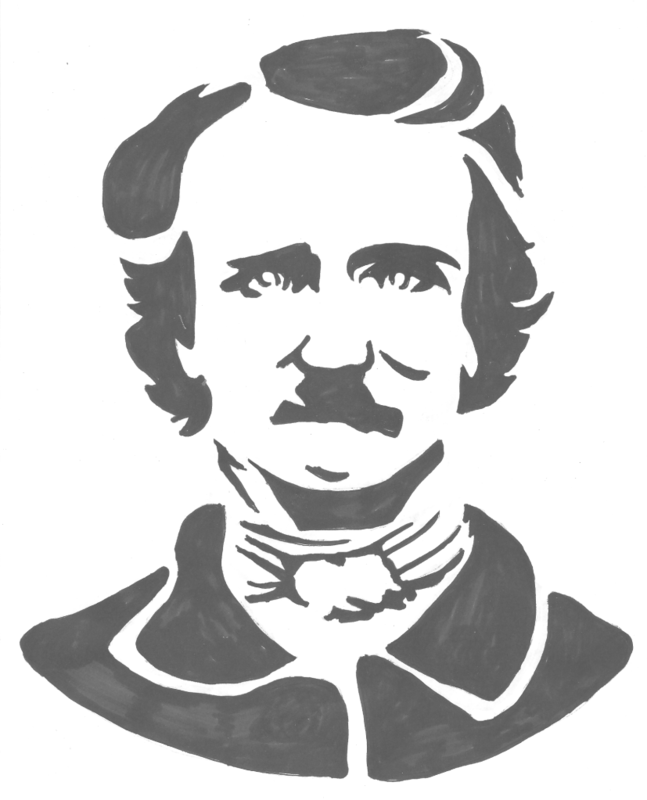 (For more Halloween fun, print out the Poe picture and use as a jack-0-lantern pattern).